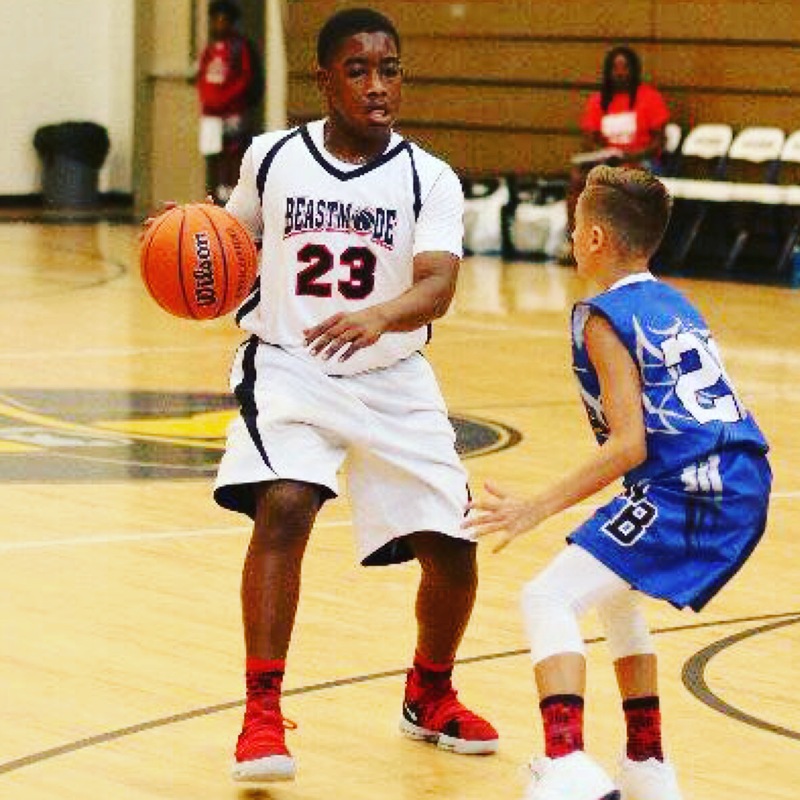 Baptized by his youth/adult minister father, 6th grade Jameson Kegler (TX) possesses a natural feel and IQ for basketball and combined strength, speed and skills. 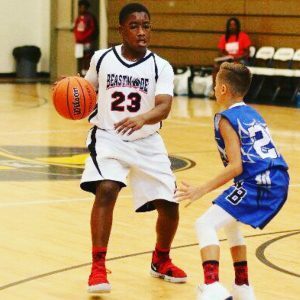 After Kegler’s BeastMode travel squad won a recent championship game, he was named MVP by the defeated team’s coach. The Brook Hill Middle School Christ Centered College Prep Private School student dreams of playing for Coach K at Duke. Kegler wants to major in Chemistry, minor in Pre-Dentistry, and be a Dentist when he grows up. Keep up to date with Kegler on Middle School Elite.